The Pepe Craze is sweeping the nation. 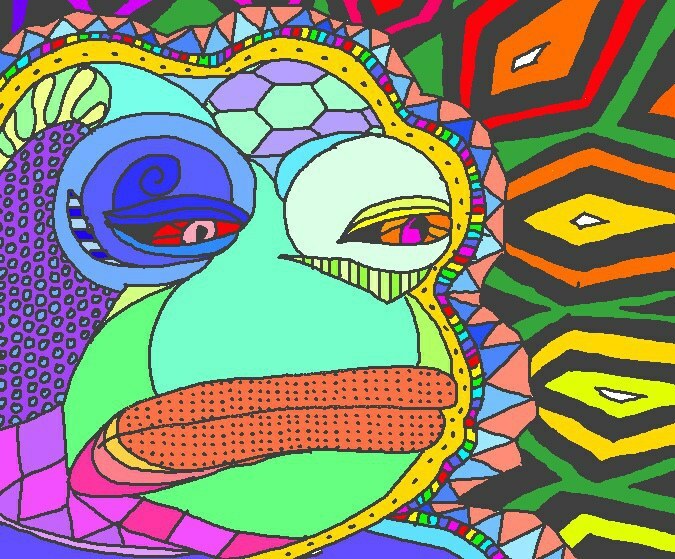 Let’s examine the best Pepes the Internet has to offer in 2015. Hoo boy! This one is a classic! 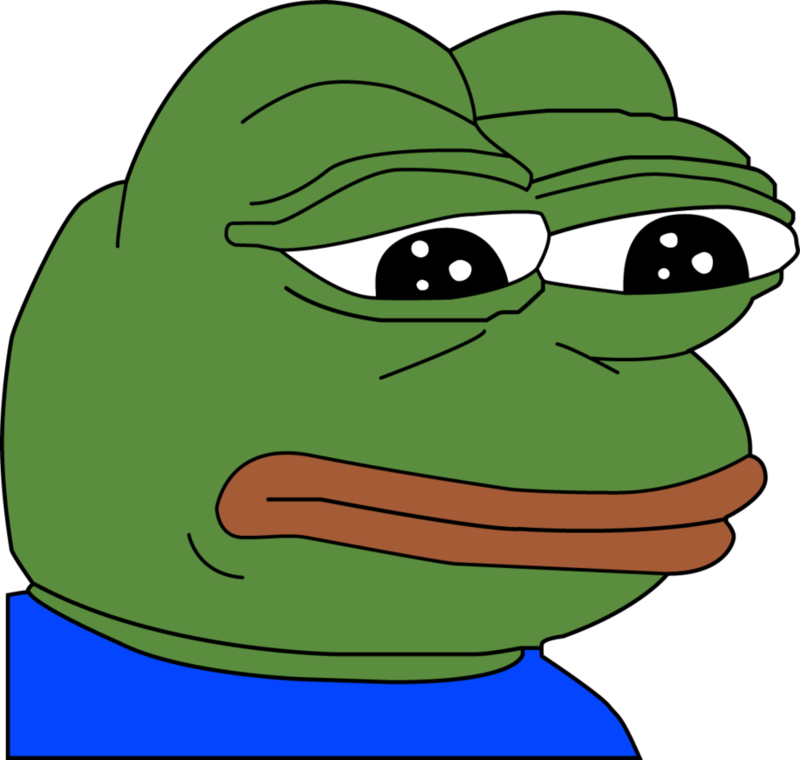 The original Sad Pepe. Although a tad antiquated, this Pepe brings back feelings from yesteryears. This Pepe was discovered in the early March, considered by analysts to be prime Pepe season. Note the detail of shading on the multiple layers of Pepe’s face. Simply fascinating. Looks like Pepe is getting pretty weird in this one! 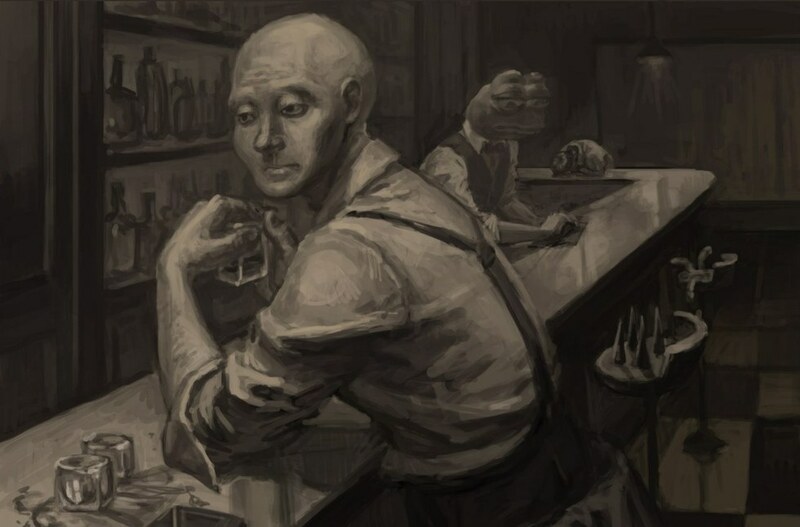 A somber portrayal of Pepe with his best friend Wojak Feelsman. Direct and poignant, this rare Pepe reminds of the bond between friends, even in the darkest of times. 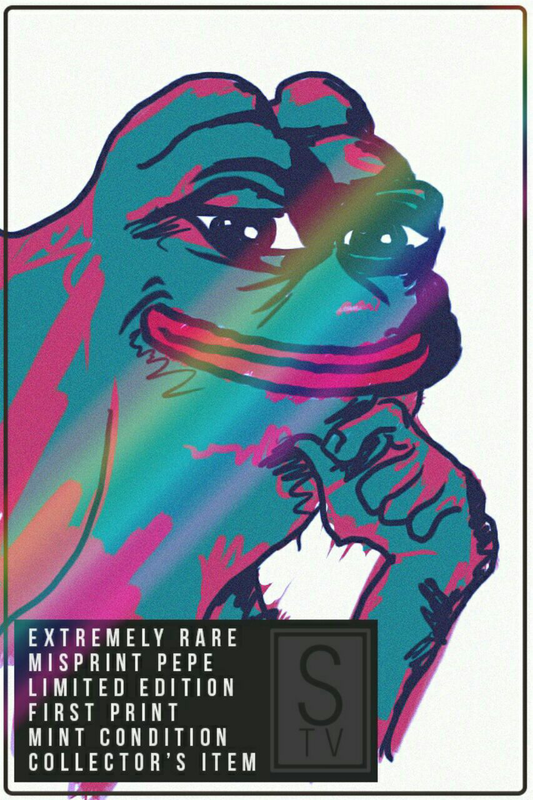 Researchers are baffled that such a rare Pepe exists. 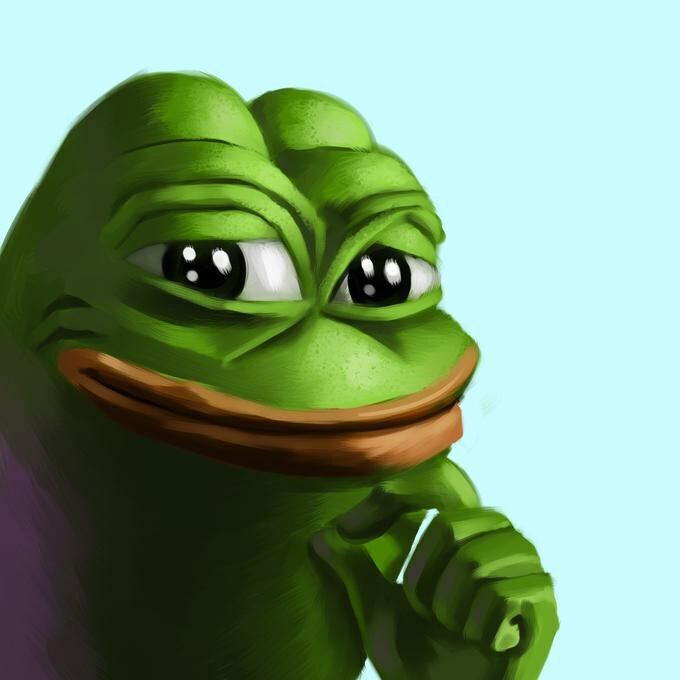 Found by accident in Russia, the meme community already considers this Pepe a gift from God. Praise be to Pepe, indeed.